At Rob's Automotive, our goal is to offer the best services available at affordable prices to get you back on the road in no time. You'll be hard-pressed to find the same level of expertise that our professional ASE Certified Technicians provide. 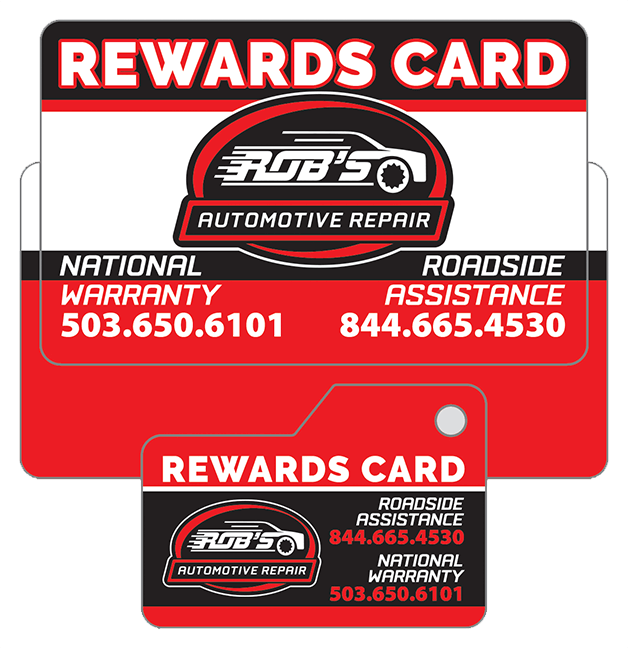 Our priority is to earn your trust and loyalty by providing exceptional service at ROB'S AUTOMOTIVE REPAIR every level of your experience with us. We do this by providing you with professional services in a friendly and welcoming environment, and through the rewarding benefits of our Customer Care Program. Rewards Dollars: With every purchase, 3% of every purchase up to $50.00 goes back to the customer on their rewards card to use towards future purchases. Community Outreach/Charitable Giving: You may donate a portion of your Rewards Dollars to local and national charities. Watch your email for your opportunity to donate. Referral Program: Pass out your Referral Cards and earn rewards dollars to discount future invoices when a new customer your referred comes in for service. Earn Free Oil Changes: Every 5th oil change on the same vehicle is FREE. Nationwide Towing: Use Rob's Automotive 2 times a year for service and receive up to $150 in towing for your vehicle. 24-Hour Nationwide Roadside Assistance: To earn your lifetime business, we need to do more than service your vehicle, we need to provide safety and peace of mind. That's why we offer a 24-Hour Nationwide Roadside Assistance program to help you in the event of an emergency. Peace-of-Mind Nationwide Warranty: At Rob's Automotive, you can rest assured that we use only the best parts and employ the most highly trained ASE Certified Technicians. Plus you are covered with our 3 Year/36,000 Mile Nationwide Warranty (12 Months/12,000 Miles for pickups, SUVs and diesel) which includes coverage of material defects and workmanship. Sign Up Today for Rob's Customer Care Program. At Rob’s Automotive, you can rest assured that we use only the best parts and employ the most highly trained ASE Certified Technicians. 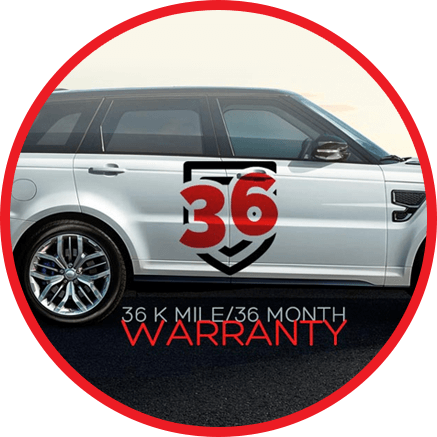 Plus you’re covered with our 3 Year / 36,000 Mile Nationwide Warranty (12 Months / 12,000 Miles for pickups, SUVs and diesel), wich includes coverage of materials defects and workmanship. Please ask us for terms and conditions. To schedule a service or to learn more, please call us or fill our online appointment form and one our knowledgeable Service Advisors will be happy to schedule and appointment for your vehicle or answer any questions.